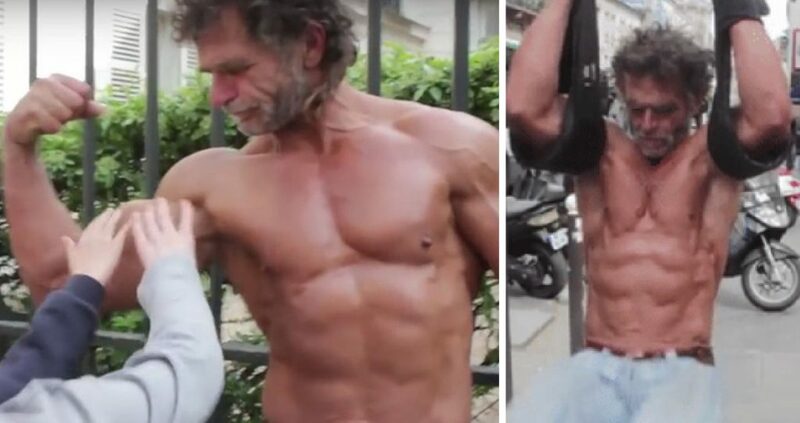 50-year-old homeless bodybuilder, trains on the streets of Paris without weights. Jacques Sayagh is a 50-year-old man who lives on the streets of Paris in France, although he is homeless, he takes care of his body fitness with a surprising way. The muscled man, does not lift weights at the local gym, but exercises on the cold streets under adverse circumstances. 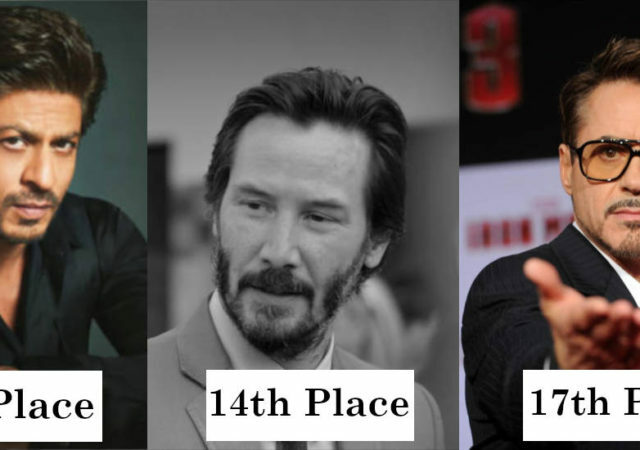 This is not an obstacle for him. “I don’t want to live in a small apartment,” says in the video below that filmed by Julien Goudichaud, and staged at YouTube. All the exercises are improvised on the streets with various objects.